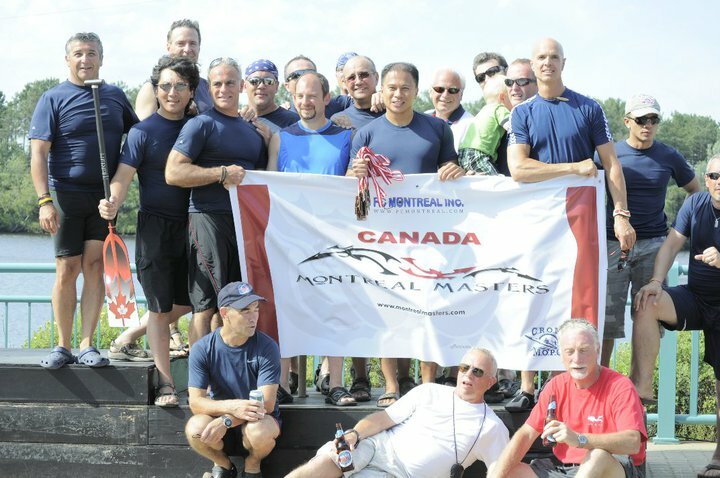 We represented the Montreal International Dragon Boat Race Festival, and we did great! Congratulations Phoenix Warriors! Our Captain Jimmy received an award for producing the best short film for the ACTRA Short Film Festival 2007.